Electromagnetic compatibility specialist EMC Standards is inviting bookings to a one-day training course about maintaining PROFIBUS and PROFINET reliability in modern industrial environments. The event will be held at the offices of Endress + Hauser in Manchester on November 22, 2017 and is targeted at installers, systems integrators and the wider industrial datacomms community. The training course will be delivered by global EMC expert Keith Armstrong, of EMC Standards, and by PROFIBUS and PROFINET expert Peter Thomas, of Control Specialists Ltd. The topics covered include an introduction to electromagnetic interference (EMI) problems in PROFIBUS, PROFINET and similar fieldbus applications, followed by detailed practical EMI-reduction guidance on power distribution systems, galvanic isolation, cable routing, EM zoning, RF bonding, cable shielding, filtering, enclosure shielding and surge/lightning protection. "Electromagnetic interference (EMI) is becoming a major problem in modern industrial environments," explained Keith Armstrong. "This is due to the increased use of high-efficiency switching power conversion in DC power supplies, motor drives, HVAC and lighting. 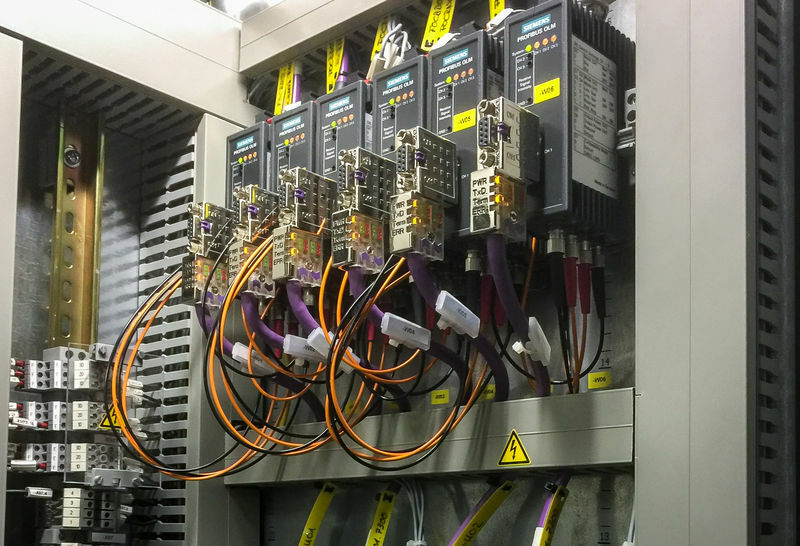 "As we increase the use of automation in sectors such as automotive, food and beverage, packaging and pharmaceuticals, we need to ensure that Fieldbusses such as PROFIBUS and PROFINET continue to operate reliably. 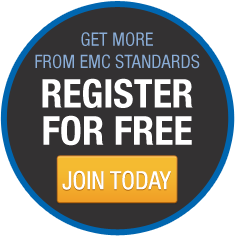 This course provides practical techniques for installers, systems integrators and anyone in the wider industrial datacomms community to deal with EMI." 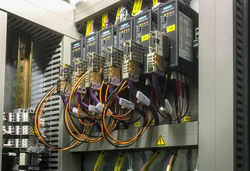 A digital copy of the course material will be provided, and participants will also be able to take away specialist guides developed in collaboration with power quality specialist REO UK, including Good EMC Engineering Practices for Panel Builders, Good EMC Engineering Practices in the Installation of Power Drive Systems and Good EMC Engineering Practices for Fixed Installations. The course costs £350 + VAT, including refreshments throughout the day and lunch. For more details, or to book a place, email Alan at aws-emc@talktalk.net. 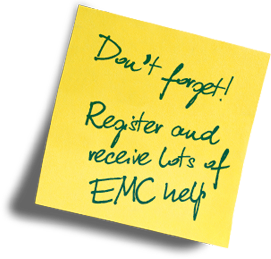 The course is organised by EMC Exhibitions & Training Ltd.